If you want to improve your health, the secret may just be in your pantry right now. That’s right. Sometimes you don’t need special pills or portions, so to speak, you just need good natural substances that Mother Nature created. This is precisely the case with turmeric. Turmeric offers special properties that allow it to not only give a great taste to the foods you’re eating, but also help ward off so many ill-health effects. Even if you are currently feeling great, don’t discount the idea of serving up some turmeric to help prevent problems from occurring down the road. As it is an all-natural compound, there are no side effects provided you use it in moderation (apart from potentially a smelly house). So what makes turmeric so special? It’s one of the compounds found in it: curcumin. 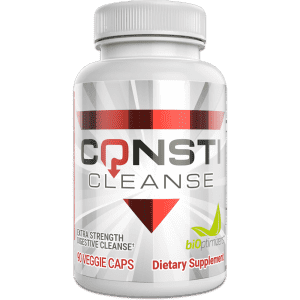 This is one of the most studied compounds out there, so as you can imagine, we are well aware of the many benefits it has to offer. Let’s go over some of these right now so that you can get the full picture of why curcumin deserves a place in your diet plan. Keeping your risk of blood clots down is extremely important because if you get a blood clot and it happens to travel to the brain, it can become fatal. Likewise, if a blood clot blocks the arteries to the heart, it’s also a very fast path to developing heart disease. While you definitely don’t want to avoid clots entirely as they are necessary in order to prevent excessive bleeding, you don’t want excessive clotting either. Keeping it to a healthy level that is not life threatening but life saving is therefore essential. Research illustrates that turmeric helps to prevent what’s known as platelet aggregation which helps to decrease the risk of a clot forming. 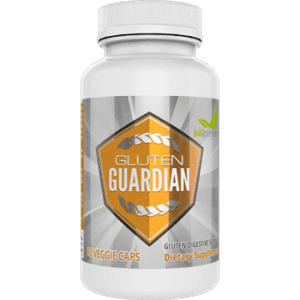 It does this by working with an internal process that’s referred to as eicosanoid biosynthesis, which are four different molecules that are involved in the natural inflammation response. While here again, certain types of inflammation will be helpful to the body, not all inflammation is a good thing. When it becomes to excessive in the blood stream, clots form and that’s when problems occur. If you are planning on using turmeric to help prevent blood clots, be sure to speak to your doctor in order to assure you are taking a correct and safe dosage for your body, especially if you have ever suffered from a stroke or heart attack. Depression is becoming more and more commonplace in today’s society. So much so that many people don’t really take it for the serious condition that it is. While degrees of depression will vary – some people have it much worse than others, it’s not something to throw around lightly. If you feel depressed, you need to get help immediately. Disorders of the mind are often not associated as being as serious as disorders of the body unless something is really wrong. But you wouldn’t neglect seeing a doctor if your wrist was broken, right? So why do that if something is wrong with your mind? Too many people toss around the word depression for their feelings after a bad day or week, but depression is really so much more. It’s being in a down state that’s not lifting for quite some time. And it can come with a whole host of unwanted side effects. So it’s really in your best interest to do everything you can to avoid depression so that it doesn’t get to that level. Prevention is important. There are many natural ways to combat depression such as getting enough natural sunlight each day, connecting with others, participating in exercise, and eating sufficient carbohydrates in the diet, but now it also appears that getting in turmeric can help. It’s been shown by research that turmeric may help to reduce depression symptoms as it impacts the neurotransmitter function through the brain-derived neurotrophic factor (BDNF) (1). We already spoke about the reduced inflammation that can prevent blood clots, but in addition to that, it appears as though turmeric may have strong anti-inflammatory properties for other areas of the body as well. This is important as inflammation is one of the leading causes of health problems worldwide. So many diseases stem from inflammation, either entirely or in part, so doing all you can to reduce inflammation is key. While inflammation isn’t something you can always feel necessarily, it’s present when you are not at your best most of the time. Therefore doing what you can to reduce this high systemic level of inflammation will be important. Do keep in mind that not all inflammation is bad news. If you were to suffer from a scrape on your leg for instance and noticed it started to get puffy after an hour, this is good inflammation as it means your body is undergoing the healing process. Typically that inflammation will come down after so much time and when it does, you’ll be back to feeling normal again – all healed up. It’s when inflammation stays high at all times that the real problems begin to occur. It’s been shown by research that turmeric is one of the strongest anti-inflammatory compounds out there, so it can be even more effective in some cases than traditional medicine (2). This is especially the case for those who are suffering from arthritis or rheumatoid arthritis. 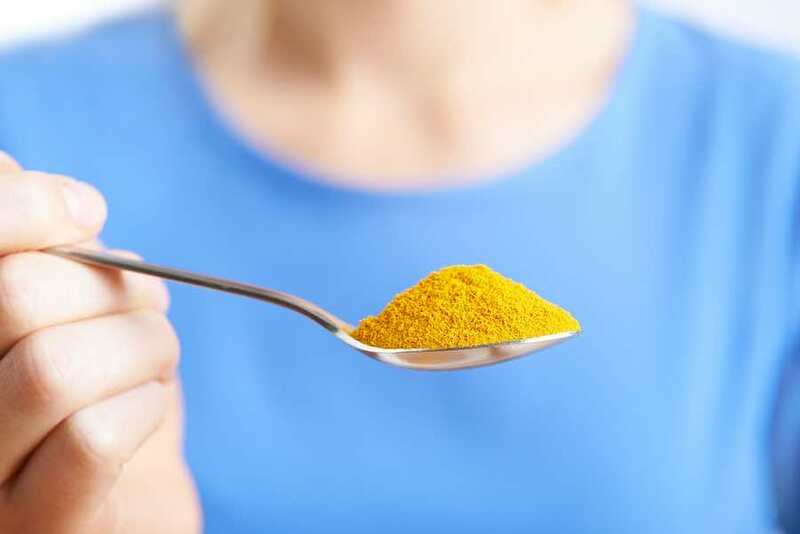 Many doctors that are treating these conditions are actually moving to turmeric supplements (often these patients need a stronger dose than what’s found in the spice you use in cooking), illustrating just how powerful it really can be. It can help to decrease the symptoms associated with arthritis, giving you your life back. As many people do know, suffering from these conditions can be completely debilitating and make it very challenging to continue living in the manner they wish. Here’s another important way that turmeric can help you feel better – it boosts your skin health. While taking care of the body on the inside should definitely be the primary focus for most people, let’s not completely overlook what the impacts of not feeling your best on the outside are. Appearance is tied to self-esteem and self-confidence and those are two very important things. By using turmeric, you can help clear up skin problems including reducing acne, healing scars, and even controlling psoriasis for those who suffer (3). This is in part again thanks to the anti-inflammatory compounds that come with turmeric. These compounds will cause the skin to look puffy, red and can cause sores to flare up, so minimizing it is in your best interest. While we can never put out a blanket statement that there is a compound that will completely prevent cancer in its entirety (at least not yet! ), we can certainly see that there are things that may lower your risk factor. Turmeric is one of those things. As noted in the introduction, turmeric is one of the most highly researched compounds right now in alternative medicine and much of that research surrounds how it impacts those who are at risk for or suffering from cancer. So far the research is looking very positive. It appears that turmeric may have the ability to not only kill cancer cells that are currently growing in the body, but also prevent more from growing as well (4). As it stands we’ve seen the best results on breast cancer, bowel cancer, stomach cancer, as well as skin cancer. However, there is hope in the future that more will be realized about this important compound. 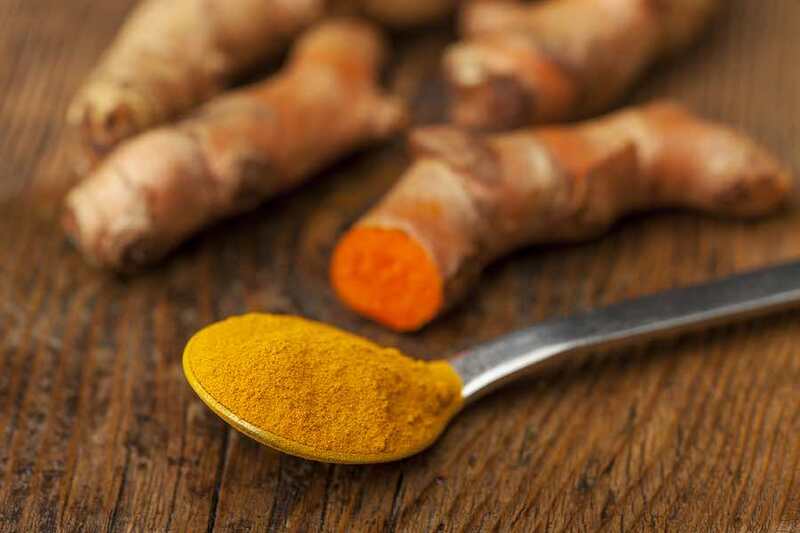 Because not all patients react well to chemotherapy or sometimes it works well at first but then fails to keep working as hoped for, turmeric may provide an alternative solutions that doctors can look into incorporating during these times. This can become very helpful for those patients who need it and who wish to forgo chemotherapy treatments. Another place where we’re seeing turmeric really come out as beneficial is with those who are suffering from diabetes. We noted earlier that turmeric can help to alleviate some of the symptoms that are associated with diabetes, but beyond that, it also appears to be able to lower glucose levels in the body, which can then mean improved control over insulin and a reduced reliance on other drugs to help manage this condition. Some research is also showing that turmeric may be up to 400 times more powerful than metformin, which is the typically prescribed drug to help those who are suffering from diabetes better manage their condition (5). Another way that this compound can help those who are suffering from diabetes is by one of the compounds found in turmeric which can activate AMPK by over 100,000 times more than metformin can and this then can help to better control insulin resistance levels. The better your insulin resistance is controlled, the better you will be able to manage diabetes entirely (6). In addition to helping prevent the major diabetic causes, turmeric may also work hard to help you alleviate some of the symptoms associated with diabetes if you already are suffering. For instance, it can help to reduce the inflammation levels associated with diabetes and may also help to decrease damage to the nerve cells (called diabetic neuropathy), which can then lead to further pain and weakness in the body, also leading to blindness in some cases (7). 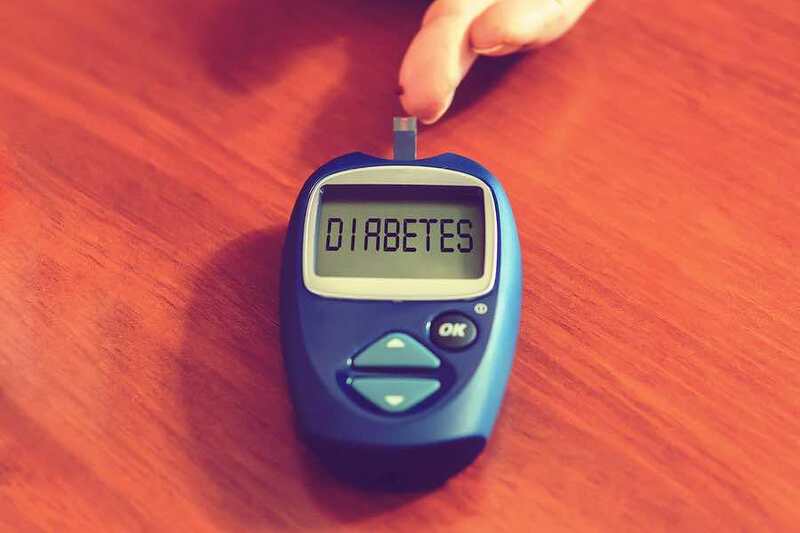 Diabetic neuropathy is a very serious complication of diabetes and one that every diabetic should not be taking lightly and doing everything they can to minimize. Moving along, yet another terrific benefit that turmeric has to offer and one that you will surely appreciate if you are ever suffering is inflammatory bowel disease (IBD). Those who are suffering from this condition are usually people who are dealing with ulcerative colitis or Crohn’s disease. This condition will can cause great discomfort, not to mention it can make for quite an embarrassing situation. The good news is that turmeric supplementation appears to help these individuals, greatly by reducing the number of instances they suffered over the course of a treatment protocol. One of the biggest issues with those who are dealing with this condition is that while there is traditional medication for it, it often provides relief temporarily but over time, it can actually just increase symptoms and worsen the condition. So it’s a very unwanted trade-off. Because turmeric is all natural, it doesn’t pose this threat, thus it’s a much smarter idea for most people who are suffering from this condition. 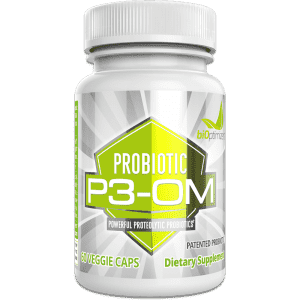 Take note that in addition to this, those who are suffering from IBD will also benefit by getting a proper probiotic such as P3-OM in their life. 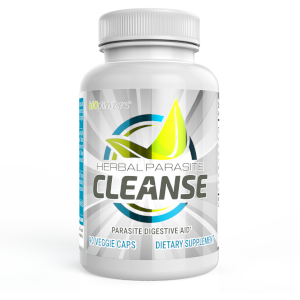 This can dramatically help reduce bowel related issues and promote regularity. Finally, one last thing about turmeric that’s going to serve to be a great advantage is the fact that it can act as a natural pain reliever in the body. We are quick to always turn to aspirin or other medications to help alleviate our pain but these are also not natural in the body and can come with side effects, especially if used regularly. Stomach ulcers is one big side effect and then simply our body getting used to the drug itself and not responding as well as it once did. Fortunately, it would appear as though turmeric can really help out here by managing pain from a variety of symptoms. If you are experiencing pain of any kind, consider speaking with your doctor before going on traditional pain relief medication to see if turmeric may in fact be a good option for you (8). So there you have some of the main ways that turmeric can help you alleviate health conditions and promote overall well-being. If you are not yet cooking with turmeric or simply choosing to supplement with it instead, it’s highly recommended that you begin doing so as soon as possible as it will make a difference in the overall outcome of your health. Many people are quick to brush off natural treatments in favor of medical treatments as they believe that medical treatments will simply be more powerful and therefore more effective but it’s vital to realize that oftentimes, this isn’t actually the case. While this is by no means an exhaustive list, the primary health benefits you’ll see when using turmeric include reduced inflammation, antioxidant support, and lowered pain. How much turmeric can you use a day? The dose of turmeric will vary depending on what type of condition you are aiming to treat, but a good starting point is to take in approximately 500 to 1000 milligrams of curcumin per day. Generally speaking, there are about 200 mg of curcumin (the active ingredient in turmeric) per teaspoon of fresh ground turmeric. Turmeric can help assist with weight loss thanks to the fact it will help to reduce inflammation associated with obesity. Turmeric itself will not help you lose weight; you will still need to eat a proper diet and exercise regularly but it can help the process move along smoother. Should you take turmeric on an empty stomach? If you are considering taking turmeric pills for treatment, talk to your doctor first. You want to ensure there are not going to be any unwanted interactions with other medications you are using. If it’s safe to proceed, then you can take turmeric on an empty stomach for maximum results. How do you drink turmeric? If you don’t plan to cook with turmeric, you can just as easily drink it instead for an effective way to reap benefits. To do so, squeeze ½ of a lemon into a mug. Then add the desired amount of turmeric and some honey to sweeten up the liquid. Then stir and drink. Make sure to keep stirring so the turmeric actually gets into the body and doesn’t sink to the bottom. Should you take turmeric at night or in the morning? While taking it at any time is going to provide you with a good number of benefits, for maximum results, consider taking it at night. It appears that taking antioxidants at night makes them slightly more effective than taking them in the morning. Does turmeric make your blood thinner? While in a normal healthy individual, taking turmeric is considered to be safe and will not thin the blood to dangerous levels (provided proper dosages are used). This said, those who are on warfarin or any other anticoagulants should not take turmeric unless under the direct supervision of a medical professional. Additionally, anyone thinking of supplementing with turmeric should always speak to their doctor first to ensure the safety of this herb given their current health profile. Is turmeric good for insomnia? If you are struggling to fall asleep due to depression or depressive like symptoms, turmeric may help to alleviate this as it does have positive effects on those who are experiencing depression. 1. Xu, Ying, et al. “Antidepressant effects of curcumin in the forced swim test and olfactory bulbectomy models of depression in rats.” Pharmacology Biochemistry and Behavior82.1 (2005): 200-206. 3. Shenefelt, Philip D. “18 Herbal Treatment for Dermatologic Disorders.” Lester Packer, Ph. D. (2011): 383. 6. Coughlan, Kimberly A., et al. “AMPK activation: a therapeutic target for type 2 diabetes?.” Diabetes, metabolic syndrome and obesity: targets and therapy 7 (2014): 241. 7. Banafshe, Hamid R., et al. “Effect of curcumin on diabetic peripheral neuropathic pain: possible involvement of opioid system.” European journal of pharmacology 723 (2014): 202-206. 8. Holt, Peter R., Seymour Katz, and Robert Kirshoff. “Curcumin therapy in inflammatory bowel disease: a pilot study.” Digestive diseases and sciences 50.11 (2005): 2191-2193. 8. Maroon, Joseph C., Jeffrey W. Bost, and Adara Maroon. “Natural anti-inflammatory agents for pain relief.” Surgical neurology international 1 (2010). Great spolight on Tumeric, but to get maximum effectiveness of it’s healing properties you must include some fat and black pepper. I make a golden milk with fresh tumeric and a dash of balck pepper or I blend it with hot bone brith and some pepper.